Getsmartcoders is an expert software development outfit that specializes in offshore software development. We have over 10+years of experience in developing bespoke software solutions to a wide range of businesses spanning diverse industries. 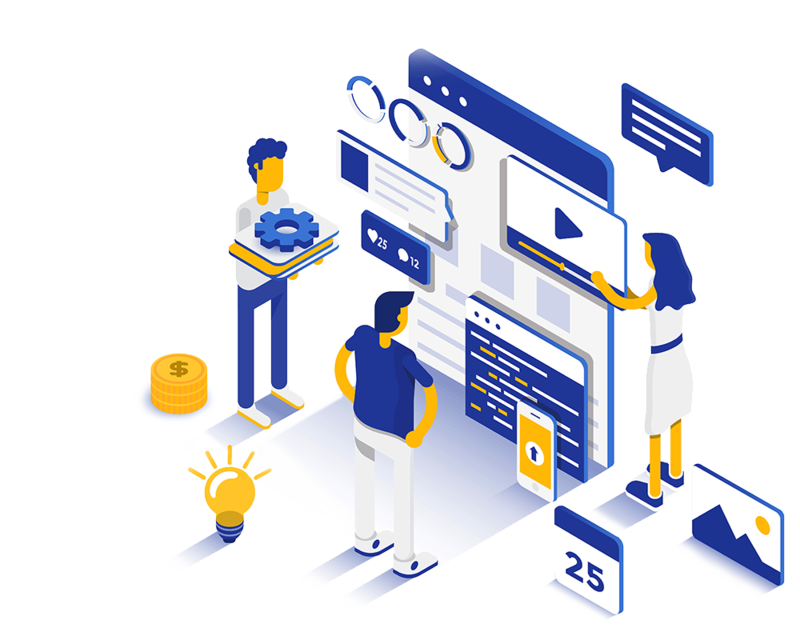 As a trusted technology partner, we have been the frontrunners of innovation and excellence with our software builds and leverage the experience to bring ta fine blend of the latest mainstream technologies and functionalities. The world of technology is a perpetually evolving entity. We adapt to the changes in the technological ecosystem to craft tailor-made applications. 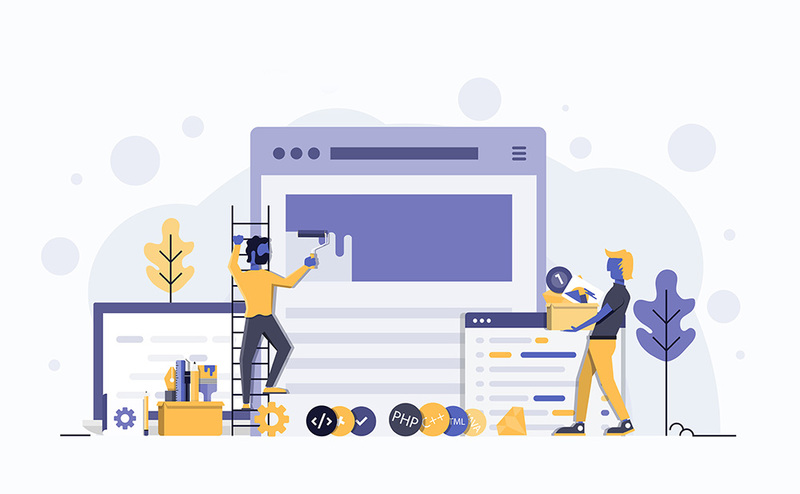 From smartphone apps to websites and full-fledged software suites, all our solutions deliver a familiar level of quality and user experience with metronomic precision. We complement our robust builds with diligent support systems that enhance your business processes and customer engagement model. Give us a problem and we guarantee you a solution. We provide premium software development services, IT outsourcing solutions and technology consulting services to global clients from 8 global delivery centers. We leverage our expansive infrastructure, technical abilities and business acumen to transform your organization and set its pace for the future. Purpose built custom software packages are designed to enhance the efficiency of business processes and streamline it for optimum performance. Our bespoke software development services will equip your business with tech solutions to suit your specific business requirements. 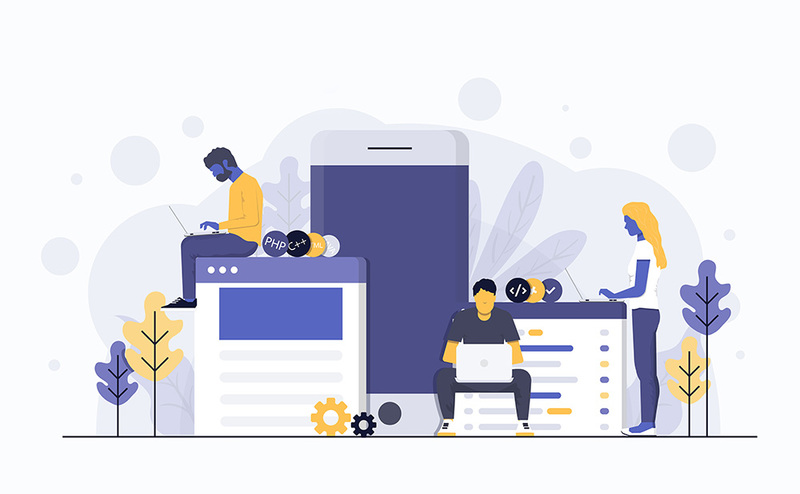 Our mobile app development service makes the best use of the two of the most prolific attributes of smartphone apps, rich user experience and high-speed performance. 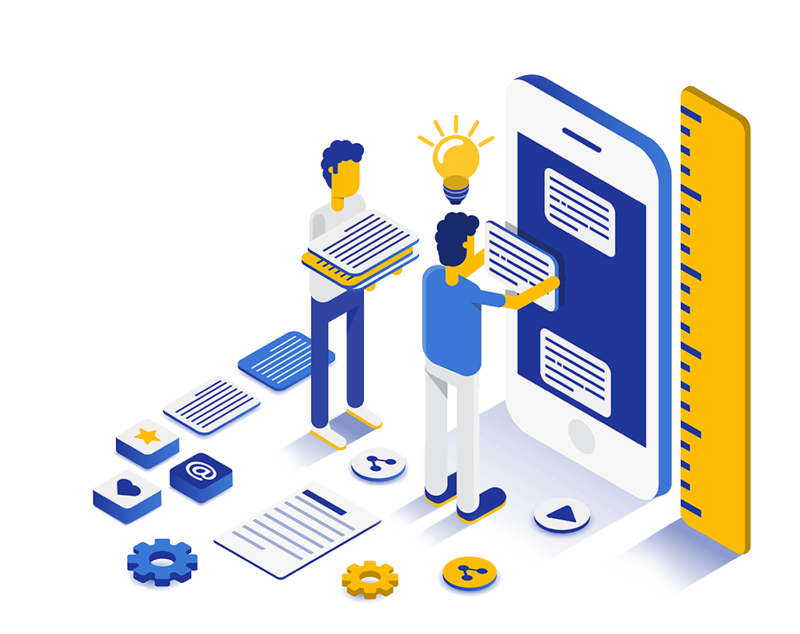 We build highly engaging mobile apps that give your customers a rich and a dynamic user experience while seamlessly supplying your business-critical information to them. We have vast experience in helping businesses eliminate bugs and performance bottlenecks with our diligent software testing services. We employ the best industry practices and testing protocols to enhance the performance and reliability of your software suites. We follow a research-based approach to the design and development of custom user interfaces for applications designed for a specific purpose. This holistic approach to design enables us to provide you with the most spectacular digital presence possible. 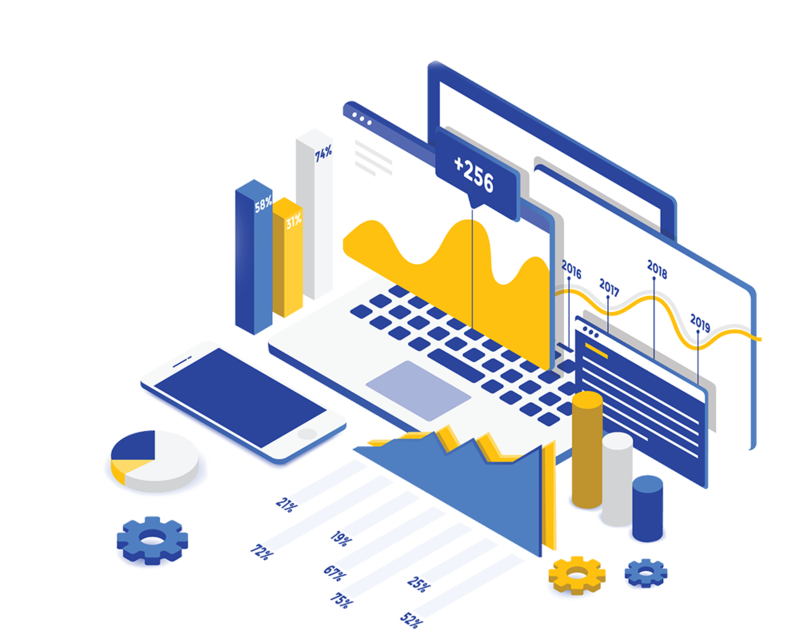 We specialize in helping you understand data better with advanced analytics services and getting a view of your business performance with intelligent dashboards. 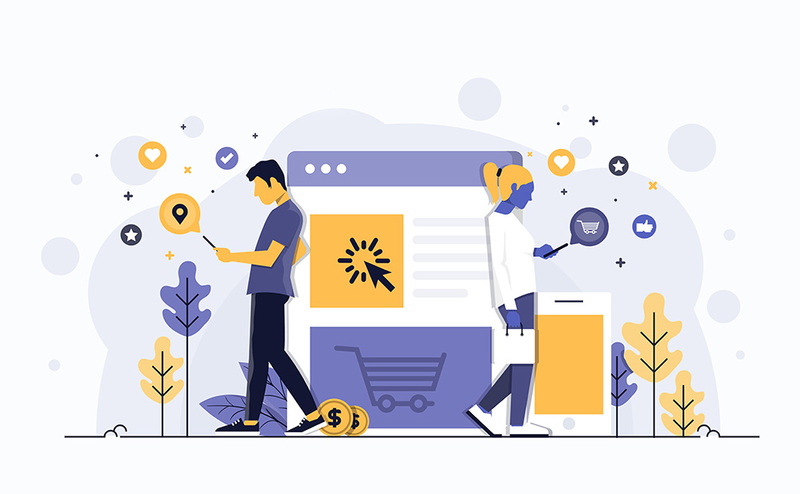 We monitor website performance and study visitor engagements accurately to give you real-time analytics on customer behavior, marketing campaign efficacy and financial forecasts. Buffalo Sports, was looking for a website that would speak a visual language for the brand. After understanding and distilling their USP, we created a layout that combined the right visual aspects with precise action to set and meet right customer expectations. We worked on the content, appearance, functionality and usability of the website to ensure it infused the brand with a little personality and helped it define what it stood for…. Eric Ralls, CEO of Earth.com, wanted to gift plant lovers an app that would help them identify any plant species with a click. Driven by the desire to bridge the disconnect between technology and nature, Eric approached us to help him develop a one-of-a-kind app that would read the context clues of a plant such as shade of green, shape of leaves, color of flowers and inform the layman about the species it belongs to. We leveraged deep learning and artificial intelligence to deliver a game changing solution…..
We created a simple web and mobile application to make it easy for physicians to deal with the complicacies of their day-to-day practices. The objective was to bring the entire range of daily activities such as appointment fixing, patient information management, claims eligibility checking and claims submission at a doctor’s fingertips. Having worked on several niche apps, we grasped the essence of the requirement and delivered a solution that made a physician’s life easier, while improving patient care. Why Outsource Software Development Services to GetSmartcoders? To know more about our services get in touch with us on our toll free number or drop us an email. An expert will get back to you within 24 hours.